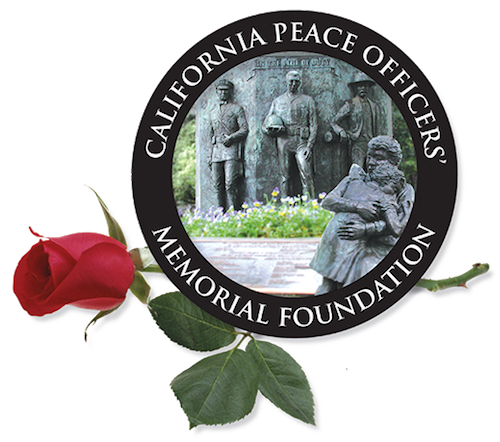 Long Beach Police Officers' Association - Donate Now! We at Mike's Liquor Store appreciate the hard work that the local police department has done through the community and there fast response times during duress. Thank you for your service. The Long Beach Police Officers Association is seeking your assistance. Your partnership allows us to continue to support numerous important programs that improve the quality of life for our Long Beach residents.